Shawn’s attitude and outlook may change according to his experiences. The teachers and students of Hero-U are “intent on making [Shawn’s] life a living hell.” Each character he meets will have his or her own agenda and motivations, serving himself or herself first. Shawn will be able to build relationships with them, but he, too, is an opportunist, doing favors only for those he considers potentially useful. Shawn’s character will also develop as he learns more about the world and his heritage. Exploration and combat will occur on top-down 2D maps. 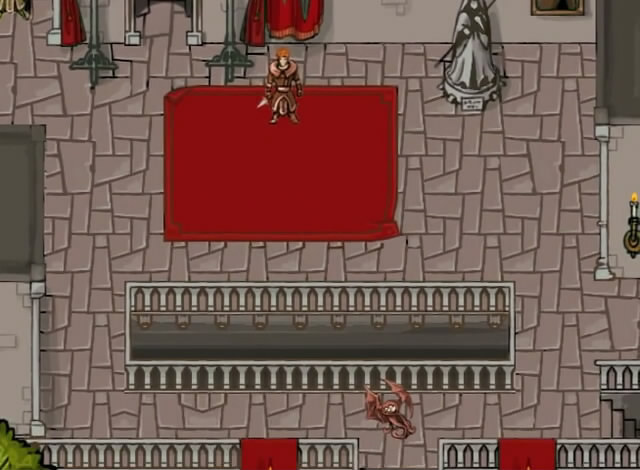 Dungeons will contain enemies, traps, and other obstacles. Combat will be turn-based and be regulated by an action point system. 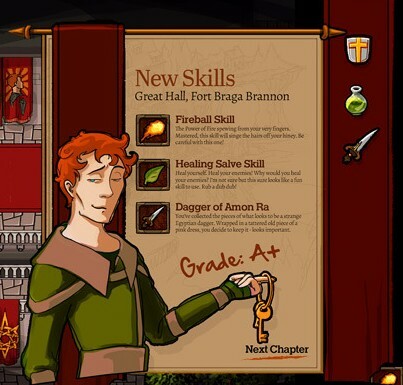 “Cunning, deception, and just plain Rogue skills” will be the keys to victory. Hero-U: Rogue to Redemption is being designed by Lori and Corey Cole and programmed by independent Australian developer Brawsome (Jolly Rover, MacGuffin’s Curse). It is being built on the Unity cross-platform game engine for Windows and Mac OS. If the Kickstarter campaign reaches its stretch goals (currently undisclosed), additional platforms will also be supported. As of this writing, it has collected over US$100,000 of its US$400,000 goal. It will have until 12:30 PM Pacific Standard Time on Tuesday, November 20, 2012, to succeed. 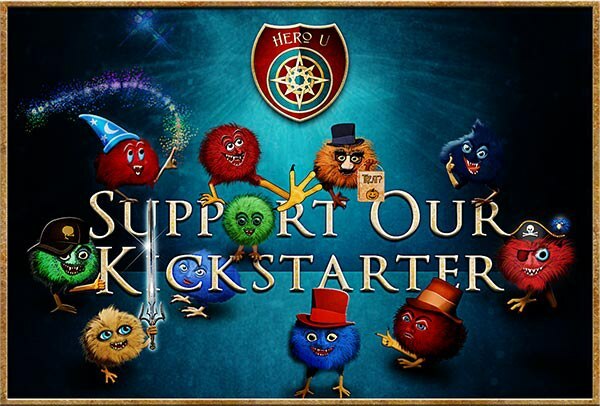 If successfully funded, the Hero-U team will aim for an autumn 2013 release. 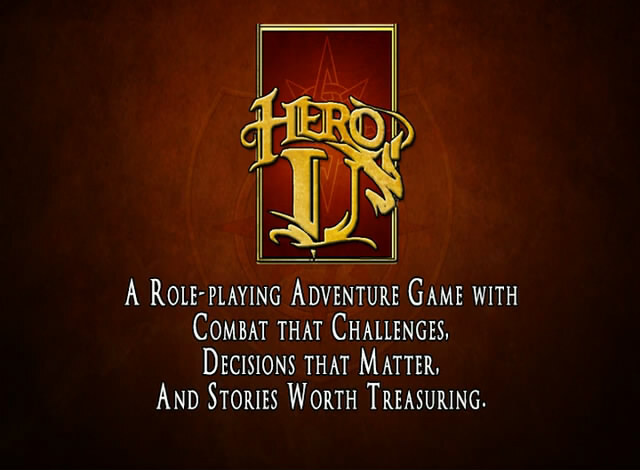 To learn more about Hero-U, visit the official website, Facebook page, and Kickstarter page and watch Lori and Corey Cole’s Kickstarter video below. 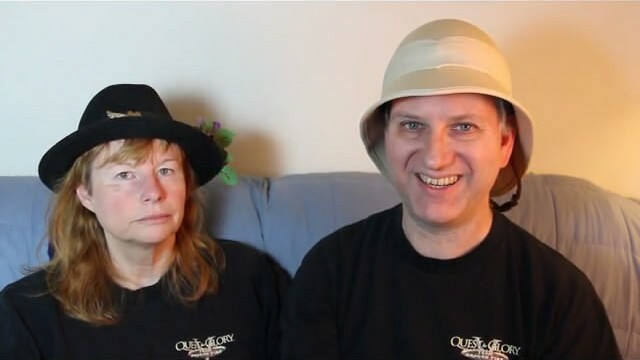 Fans of the Coles may also be interested in their Quest Log Blog and their appearance in the August 22, 2012, Guys from Andromeda podcast. The entire Quest for Glory series can be purchased DRM-free from GOG.com for US$9.99.